Delicate glitter adds a romantic touch to this ballet flat and let you slip on a chic look. Very comfortable, great for dancing, walking, standing.. Formal and Semi-Formal. These are gorgeous heels, and I received many compliments while wearing them. Where do I start these shoes are super cute. Love these. 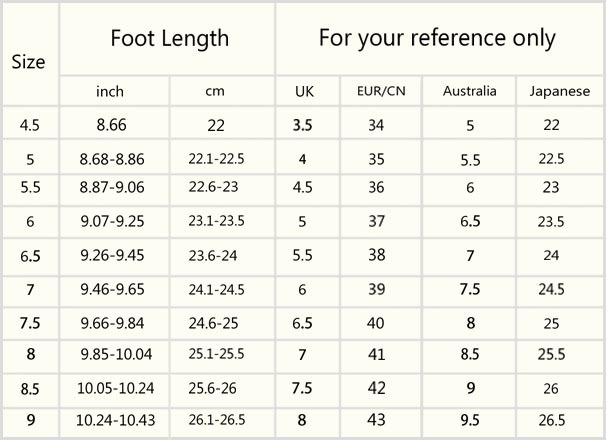 Wear 5.5 in most shoes. Beautiful shoes, my daughter says they are very comfortable. These shoes are beautiful. A good fit. So cute and SO COMFORTABLE! add the perfect sparkle to black flats.